Vassily Ivanchuk and Peter Leko will meet in a rapid match from 26 to 28 October in Mukachevo, Ukraine. A total of 12 rapid games will be played with time control 15 mins + 10 sec. Both players will arrive at peak moments in their career. 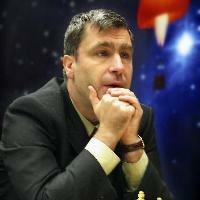 Ivanchuk just climbed to 2nd place in the October FIDE rating list, passing both Kramnik and Topalov. 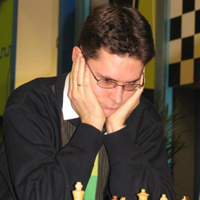 Leko is on 5th place and had a nice performance at the World Chess Championship finishing 4th.